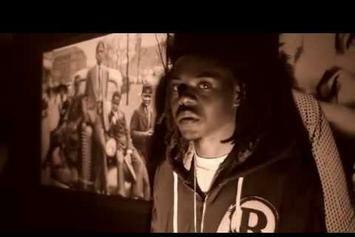 Young Roddy drops off a video for "Water." 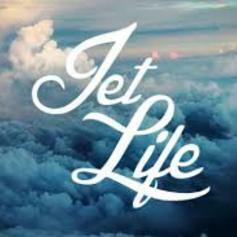 Gangsta Gibbs joins Jet Life on a brand new mixtape highlight. Curren$y and Smoke DZA reunite on "Don't Play Me".